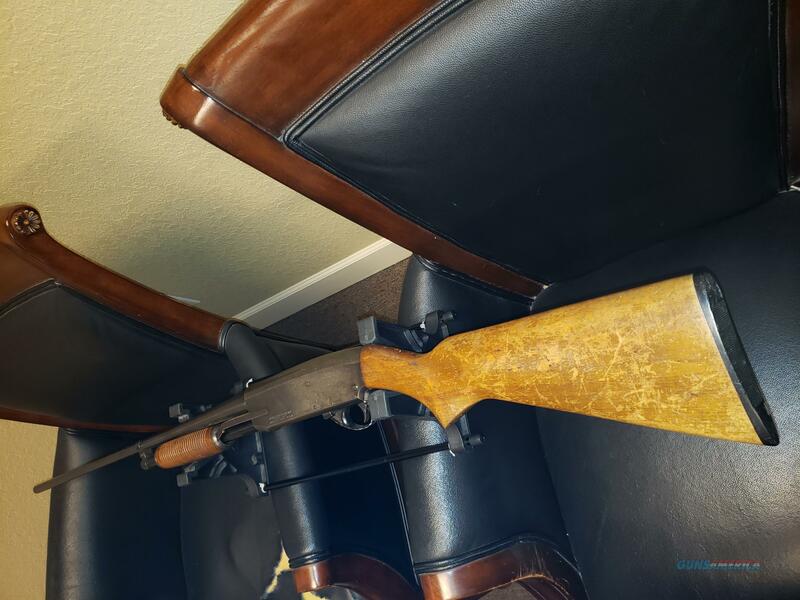 Description: Springfield 67F Savage made Shotgun as best I can tell. Deer camp special. Kids will love this vintage piece. Lots of firsts with this one. $25 shipping to lower 48.